We are proud to introduce our heritage special edition ‘Speed 3’. 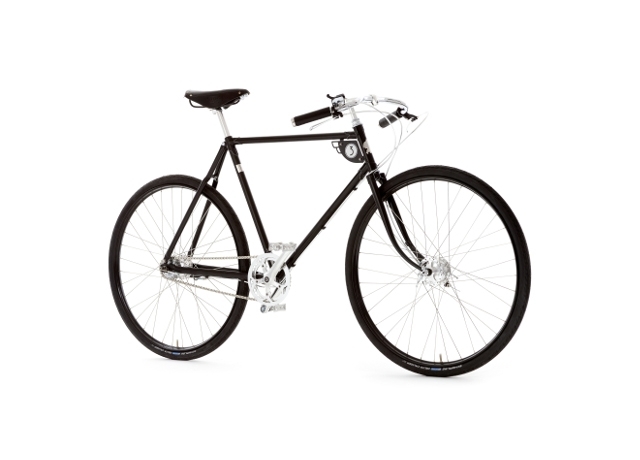 Celebrating 1926, the year the company was founded by “Rath” Pashley, it is inspired by the path racers which were popular at that time and features a traditional Reynolds 531 steel frame in satin black with chrome and bright alloy components. 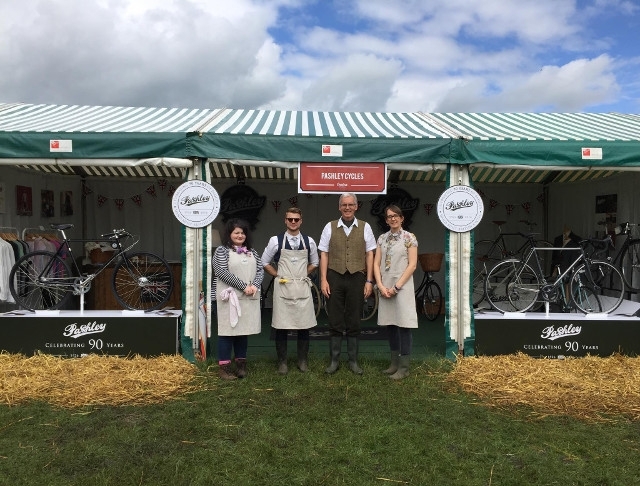 This weekend Pashley were exhibiting at Eroica Britannia, situated in the beautiful lands of The Peak District National Park. As part of the 90th celebrations the team were showcasing two new special edition bicycles the Speed 3 and the Roadfinder (SE). 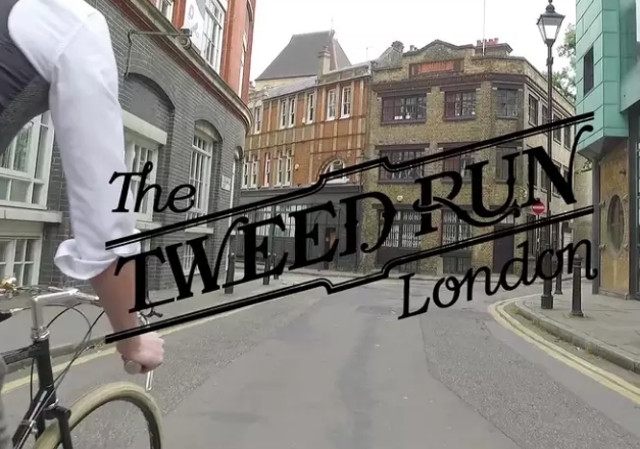 Pashley had an amazing day on Saturday at the Tweed Run in London, and it was great to meet with some of our Pashley customers too! Thank you to everyone involved. To celebrate the 400th anniversary of Shakespeare’s death, and to commemorate his life, Pashley is teaming up with The Handlebards. 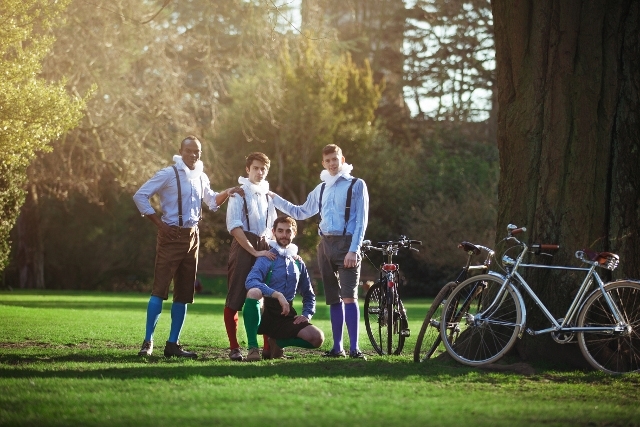 Energetic, innovative and fully 'bike-powered', this touring theatre group cycles its way around the UK - and beyond - to bring a unique take on Shakespeare to an ever-widening audience. 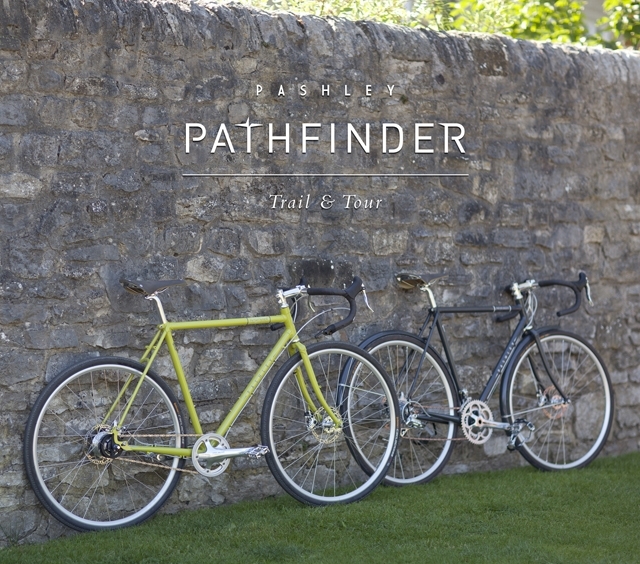 We're delighted that The HandleBards will be using Pashley Pathfinder bicycles on their onward journey, particularly as Pashley cycles are hand-built in the Bard's birthplace, Stratford-upon-Avon. John Kerby retiring after an amazing 46 years! 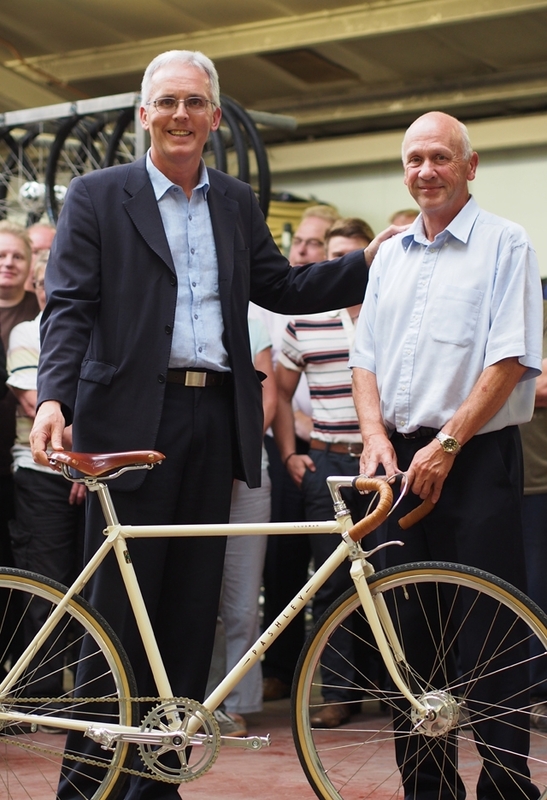 On 31st July 2015 John Kerby retires from a lifetime career at Pashley Cycles having completed 46 years and 10 months service. He joined Pashley on 5th September 1968 as an 18 year old carpenter soon after the business had moved from Birmingham to its current site at Masons Road, Stratford. His hourly wage then was 4s 6d and the factory was less than half the size it is today. John enjoyed a successful career path, working his way up to the position of Production Manager. 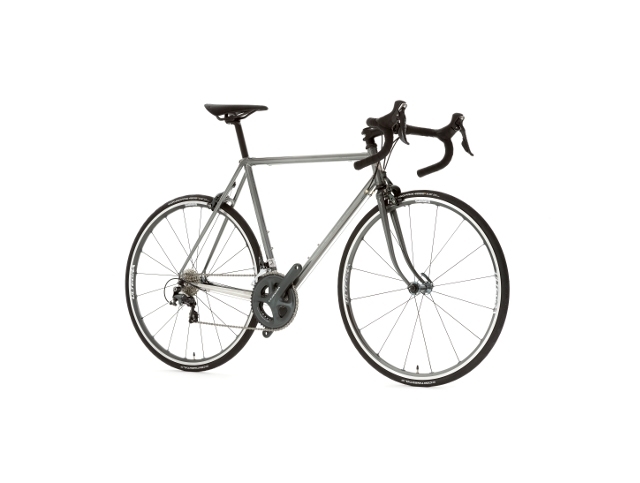 Throughout his time, he has overseen the manufacture of a huge variety of different products, including classic bicycles, tricycles, tandems and delivery cycles. 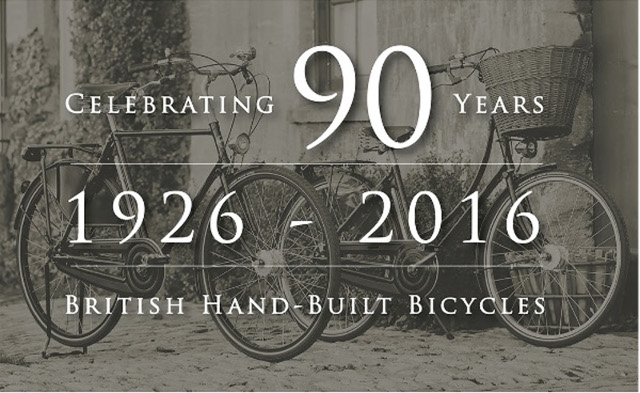 All of this happening at a time when Pashley stayed with the craft of making bicycles in England when almost every other bicycle maker gave up and became importers. 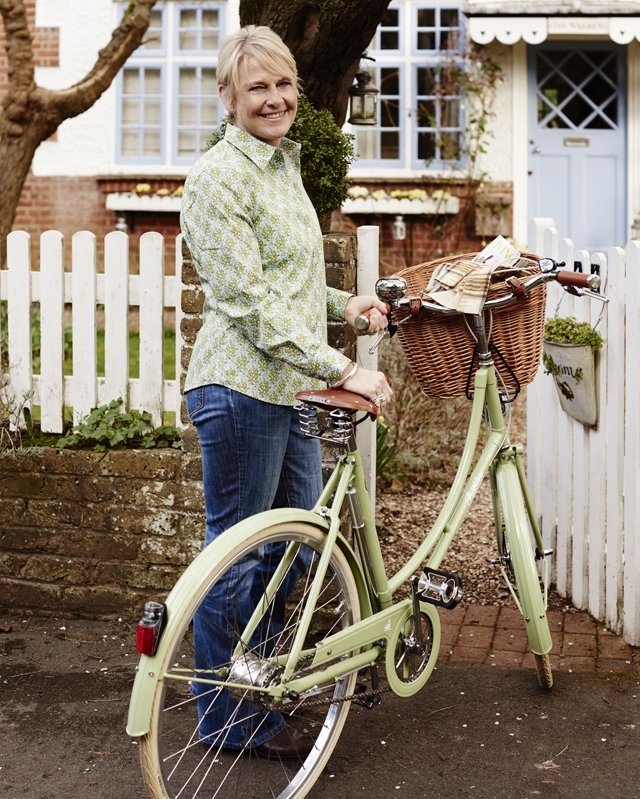 Pashley are pleased to introduce their new bicycle: The Pashley Pathfinder. 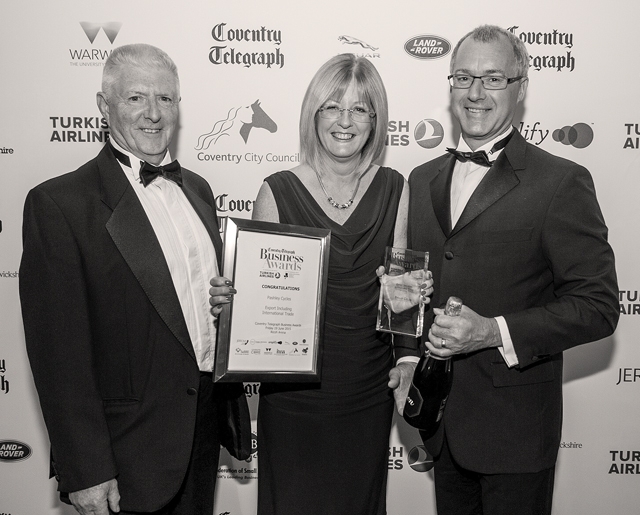 Pashley Cycles are honoured to have won the Export International Trade Award at the Coventry Telegraph Business Awards on Friday 19 June 2015, supported by The Coventry and Warwickshire Chamber of Commerce.